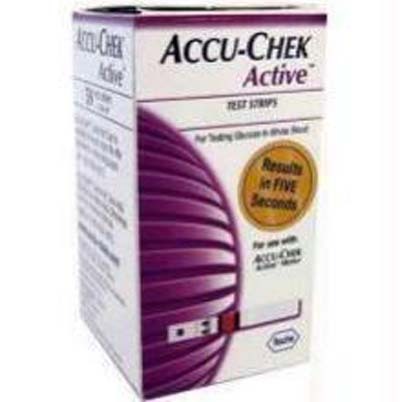 Item Name Accu-Chek Active Strips (Gluco meter strips). Accu-Chek Active Strips,For sale in India only. B-Capillary fill feature pulls sample quickly for easier blood application. 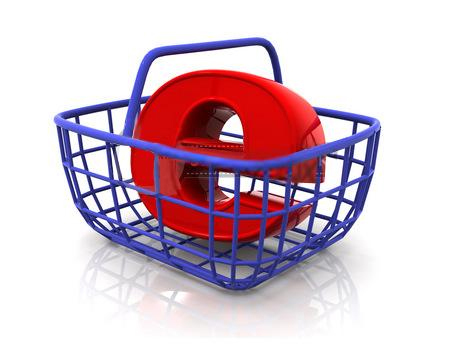 C-Package includes 50 strips and one code key. D-Designed for the popular Accu-Chek Active meter.